March 8 was International Women’s Day. Here’s a list of 8 famous Canadian women pioneers. 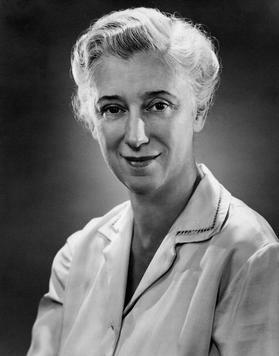 Ellen Fairclough was Canada’s first minister for citizenship and immigration. She introduced immigration policies that laid down the foundation for eliminating of racial discrimination. 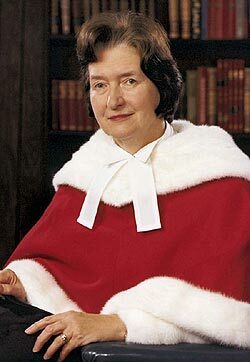 Bertha Wrenham Wilson CC FRSC (September 18, 1923 – April 28, 2007) was a Canadian jurist and the first female Puisne Justice of the Supreme Court of Canada. Bertha Wilson was the first woman to serve as a justice for the Supreme Court of Canada. She was a strong advocate for the Canadian Charter of Rights and Freedoms and voted to overturn restrictions on abortion in 1988. Jeanne Mathilde Sauvé PC CC CMM CD (née Benoît, April 26, 1922 – January 26, 1993) was a Canadian journalist, politician, and stateswoman who served as Governor General of Canada, the 23rd since Canadian Confederation. 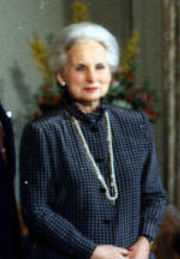 Jeanne Sauvé was the first female Governor General of Canada. She also holds the distinction of being the first female federal cabinet minister from Quebec, as well as being the first female Speaker of the House of Commons. Audrey Marlene McLaughlin, OC PC (née Brown; born November 8, 1936) was leader of Canada’s New Democratic Party (NDP) from 1989 to 1995. 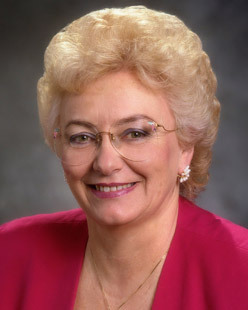 Audrey McLaughlin was the first Member of Parliament for the National Democratic Party, representing Yukon. She went on to become the first female leader of a Canadian political party on the federal level. 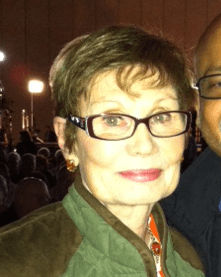 Rita Margaret Johnston (born April 22, 1935; née Leichert) is a Canadian politician in British Columbia. Johnston became the first female premier in Canadian history when she succeeded Bill Vander Zalm in 1991 to become the 29th Premier of British Columbia. Rita Johnston became the first female premier in Canada, serving in the province of British Columbia. Roberta Bondar OC OOnt FRCPC FRSC (/ˌbɒnˈdər/; born December 4, 1945) is Canada’s first female astronaut and the first neurologist in space. 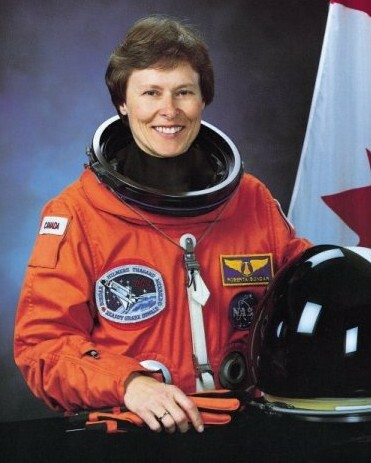 Roberta Bondar was the first female astronaut from Canada. Dr. Bondar was a distinguished neurologist before she went up in space, being the second Canadian to do so. 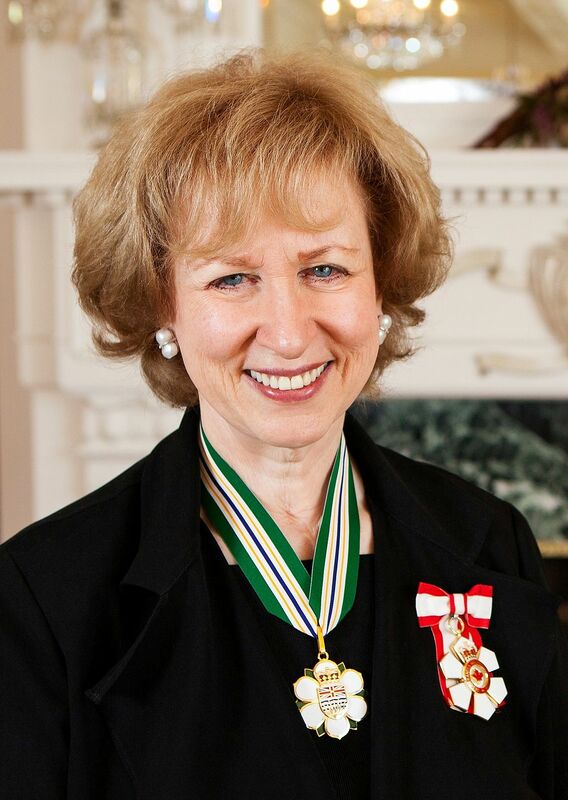 Avril Phaedra Douglas “Kim” Campbell PC CC OBC QC (born March 10, 1947) is a Canadian politician, diplomat, lawyer and writer who served as the 19th Prime Minister of Canada, from June 25, 1993, to November 4, 1993. Conservative Prime Minister Kim Campbell might not have served very long, but it doesn’t change the fact that she was the first Canadian woman to hold the highest political office in the country. Beverley McLachlin, PC (born September 7, 1943) was the 17th Chief Justice of Canada, the first woman to hold this position, and the longest serving Chief Justice of Canada in history. 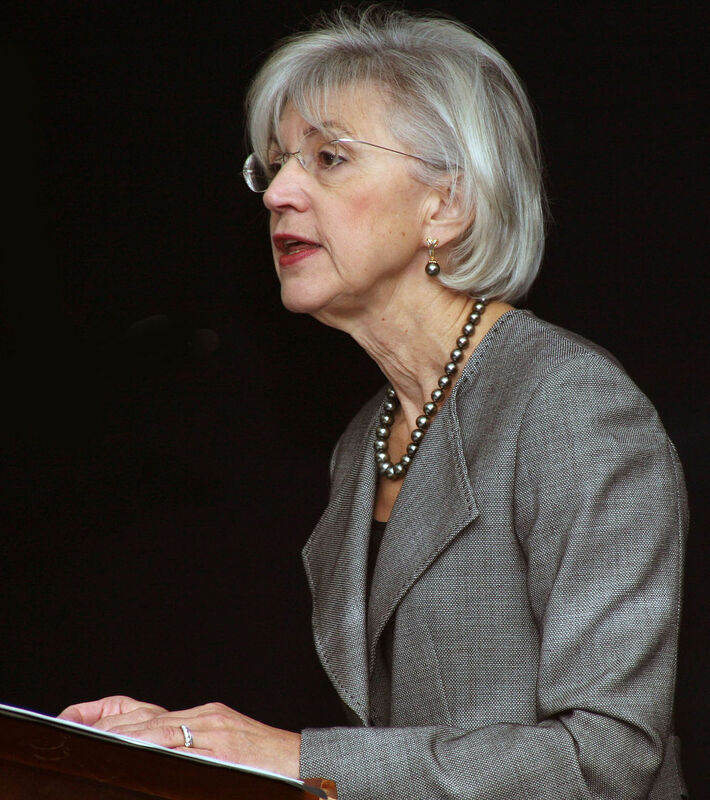 The first female to become Chief Justice for the Supreme Court of Canada was Beverley McLachlin, who worked towards promoting a better understanding of the judicial system in Canada.